The family tree of Prince Harry's fiancé is getting a lot of attention. 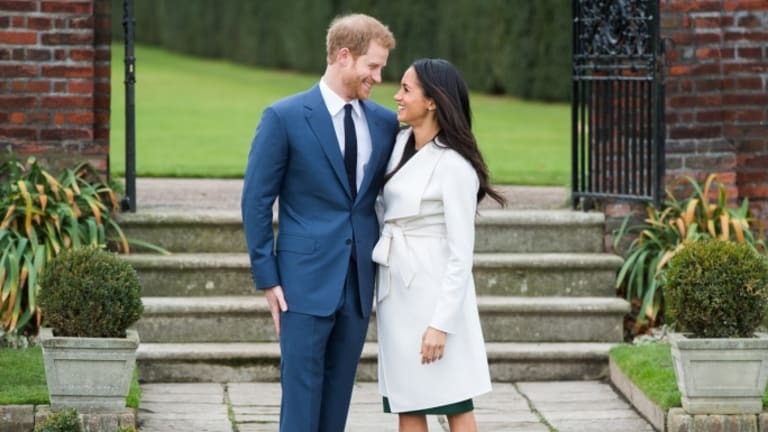 The United States woke up on November 27, 2017, to some exciting news: American actress and humanitarian Meghan Markle is engaged to Prince Harry of Wales. 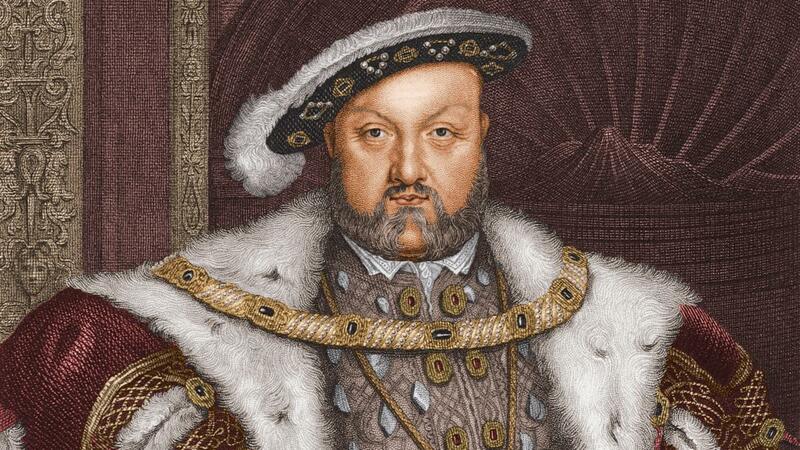 That’s a pretty strange thing to argue, considering that King Henry VIII only established the Church of England to “annul” his 24-year marriage to Catherine of Aragon. Even more bizarrely, this isn’t the only way that the stories of Markle and Henry VIII intersect. According to The Telegraph, Henry VIII also beheaded one of Markle’s relatives. 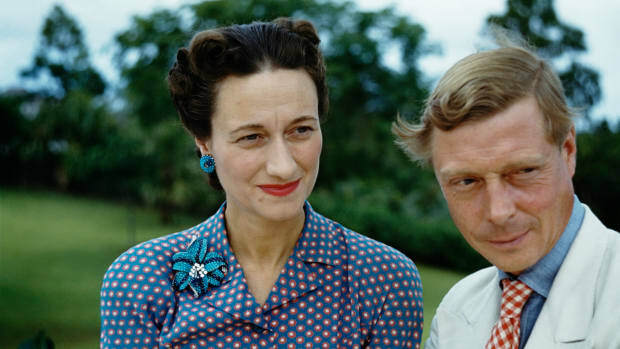 The Telegraph credits this discovery to Michael Reed, “a Australian teacher and amateur historian” who has studied the Royal Family’s ancestry. 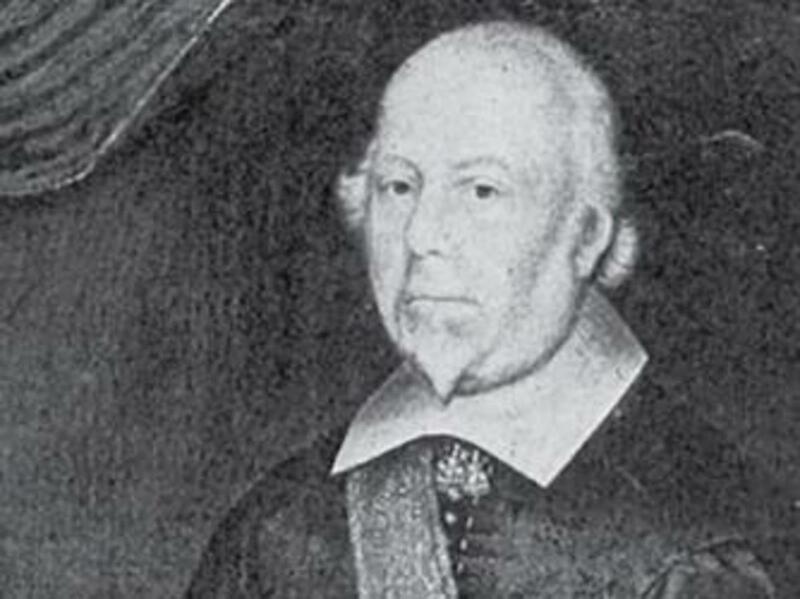 By his account, Markle is related to Lord Hussey, 1st Baron Hussey of Sleaford. This 15th- and 16th-century royal earned knighthood during the Cornish rebellion of 1497. 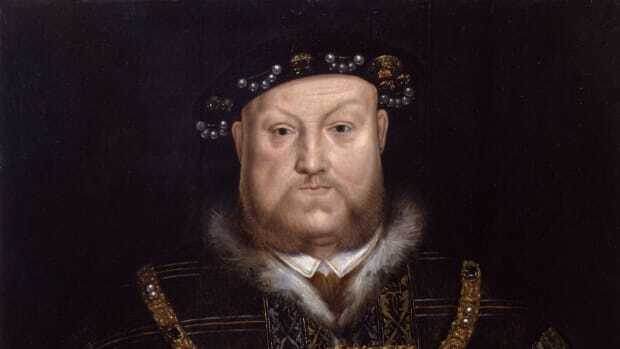 But when he was unable to put down another rebellion four decades later, Henry VIII called for his land, his wealth, and his head. Researchers have been scrutinizing Markle’s family tree since last year, when she and Harry revealed they were dating. Markle is a biracial woman with a black mother and a white, Jewish father, and the relation to Lord Hussey comes from her father, Thomas W. Markle. He is descended from Captain Christopher Hussey, the great-great-great-grandson of Lord Hussey, who is also one of the English colonists who founded Nantucket in the 1600s. The Telegraph suggests Markle and Prince Harry may actually be very distant cousins through a shared ancestor: High Sheriff of County Durham Ralph Bowes, born in the late 15th century. 1533 portrait of Lord John Hussey, 1st Baron Hussey of Sleaford. On the other side, Markle’s mother, Doria Ragland, is descended from Africans who were forcibly taken to the Americas to work as slaves in Georgia. This involuntary removal broke up families in a way that makes it difficult, if not impossible, to trace the genealogy of enslaved Africans back as many centuries as Britain’s white royals are able to do. 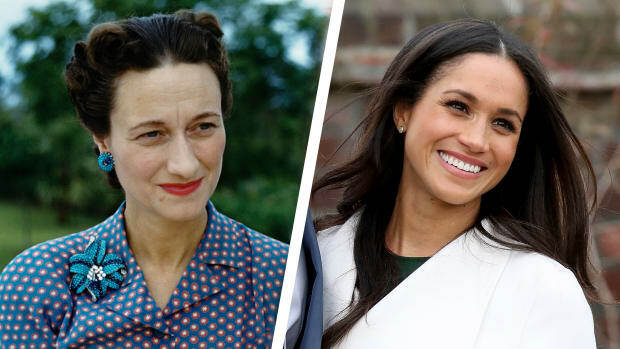 Markle probably isn’t the first British royal to have African roots; historian and TV producer Marios y Valdes y Cocom has argued that Queen Charlotte of England, who married King George III in the 1760s, was of European and African descent. If true, The Guardian points out this would mean the modern Royal Family already has some African ancestry. Nevertheless, the news that Markle was dating a member of the House of Windsor was met with racist and sexist coverage in the British press. In November 2016, Harry released a statement through his communications secretary condemning this reaction. Clearly, Markle will face hurdles as a royal that even Harry’s mother, Princess Diana—who was famously hounded by the media—did not. But the marriage will set an important precedent for the U.K., similar to the one set by former first lady Michelle Obama in the U.S. While she was still living in the White House in 2016, Michelle Obama said: “I wake up every morning in a house that was built by slaves.” It was a poignant statement from a woman whose great-great-great-grandmother was born into slavery. 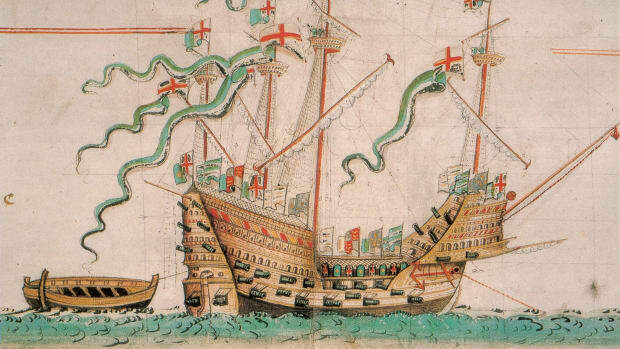 The British crown has its own link to American slavery. The country founded America’s slaveholding colonies, and oncedominated the international slave trade. Like Obama’s grandmother, Markle’s great-great-great-grandfather was also born into slavery and lived through emancipation. Queen Elizabeth II has so far refused requests to apologize for Britain’s role in the slave trade (and Prince Harry hasn’t spoken about it either). But the issue will likely surface again as a descendant of slaves moves into the royal palace.